It’s March Madness Here at Florida Roof! Our local commercial clients use our professional roofing services for apartment complexes, condos, warehouses, shopping centers and industrial buildings, just to name a few. Residential home owners use our services for leak detection, roof repairs and installations. We also offer preventative maintenance programs to Jacksonville & St. Augustine area residents that can put a stop to some of the reasons why roof leaks happen. Contact us for a roof inspection or an estimate for your next roofing project. Learn more on our facebook page. Florida Roof Co. is the best Jacksonville Area Roofing Installers in the area! 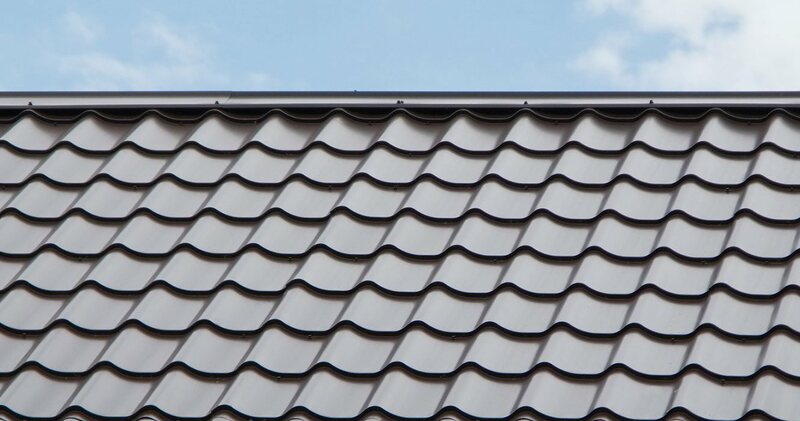 Florida Roof Co. is GAF certified for Asphalt Roofing Systems, Gulf Coast Certified for metal roofing systems and Gerard Certified for stone coated steel systems, so you can trust us to get the job done right, on time and on budget. Give us a call at (904) 435-7917. Call 904-435-7917 for more info!